from September 14 to October 5, 2013. In A DISH FOR THE GODS, celebrated writer Julia Richards reflects on her path to success as well as the price she has paid. She recalls the challenges she faced, the painful choices she made, and the tumultuous relationship she shared with the singular man she loved. 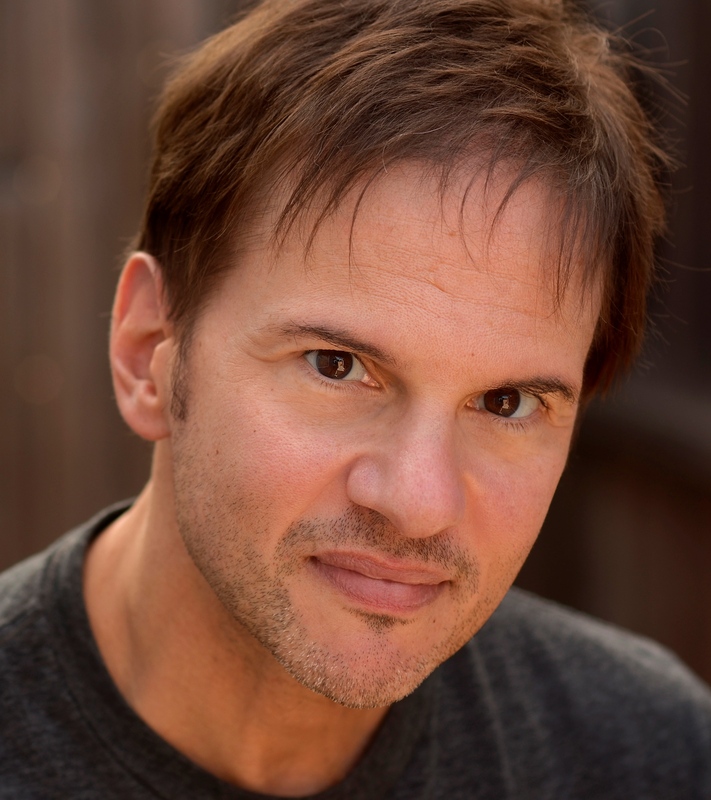 KEVIN CRISTALDI (Actor) Kevin Cristaldi’s theatrical credits include Next Fall (Florida Studio Theatre), The Dirty Talk (Center Stage, NYC), Last of the Red Hot Lovers (Schoolhouse Theater), Dear Darkness (New Ohio, NYC), Eddie Legs (The Lillian Theatre, L.A.), Cringe (Evidence Room, L.A.), The Last Station (Vermont Stage), The Miser (Hartford Stage), Message to Michael (Rattlestick Theater, NYC), Importance of Being Earnest (Two Rivers Theater), and the title role in Hamlet (Arden Theatre, Philadelphia). He is a member of The Evidence Room in Los Angeles, and has worked with Terra Nova Collective, the Labyrinth Theater Co., and Vampire Cowboys here in NYC. Television credits include Criminal Minds, Gilmore Girls, Numbers, Medium, The Unit, and Buffy the Vampire Slayer. MARGOT WHITE (Actress) 2013 has proved a busy year for Margot. As a TACT company member, she performed in their Spring production of "Happy Birthday", as well as "Love Therapy" at the D*R*2. She also just returned from CATF as a last minute replacement in "Heartless", and will be at Harlem's Apollo Theatre the first weekend in November in "Unspeakable" - based on the life of Richard Pryor. Other Favorite Credits include: Broadway/Off-Broadway: Aaron Sorkin’sThe Farnsworth Invention; Rosmersholm (The Pearl, opposite Austin Pendleton); The Traveling Lady (E.S.T, Drama Desk Nomination, Best Revival); Pericles (Red Bull); Love Goes to Press! (Mint Theatre); world premiere of When They Speak of Rita (Primary Stages), directed by Horton Foote. Regional: Marshall Mason’s revival of Talley’s Folly at The McCarter with Richard Schiff; Studio Theatre/DC, A.C.T, Great Lakes, Pioneer, & STNJ. TV/Film: "L&O", "L&O: CI", "Ugly Betty", "Blue Bloods" "Four Single Fathers", “Face Time”, “A Queen Without His Crown” and a couple pilots on the ‘cutting room floor’ Network. Thanks to Adam, Stephanie, & Rachel for bringing me on board. 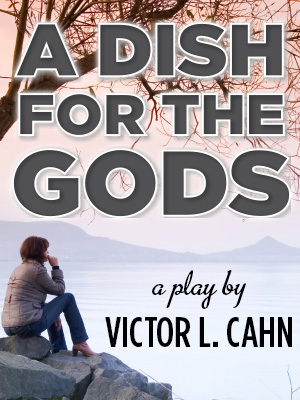 VICTOR L. CAHN (playwright) has written numerous plays, including several produced Off-Broadway as well as regionally: Roses in December; Embraceable Me; Fit to Kill (all published by Samuel French); Getting The Business; Dally with the Devil; Sheepskin/Bottom of the Ninth; and Sherlock Solo, a one-man show that he performs. He has also taken leading roles in plays by Shakespeare, Pinter, Coward, Simon, Gurney, and Knott. He is Professor of English at Skidmore College, and the author of five books on Shakespeare; critical volumes on Tom Stoppard and Harold Pinter; Conquering College: A Guide for Undergraduates; the memoir Classroom Virtuoso; and two novels, Romantic Trapezoid and Sound Bites. His articles and reviews have appeared in such varied publications as The New York Times, The Literary Review, Modern Drama, The Chronicle of Higher Education, and Variety. He is a member of the Dramatists Guild, Inc.